This beautiful arrangement of the Irish folk tune is an excellent piece for developing legate playing and dynamic contrast. 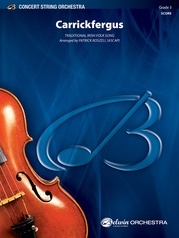 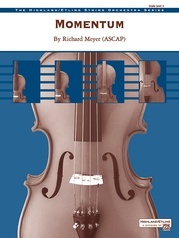 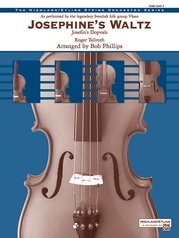 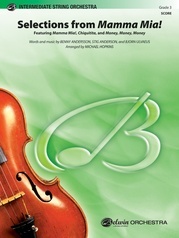 Featuring solos for Violin l, Violin ll, Viola and Cello, this very playable work uses a wide variety of textures and colors that will give your orchestra a rich, mature sound. Gorgeous!